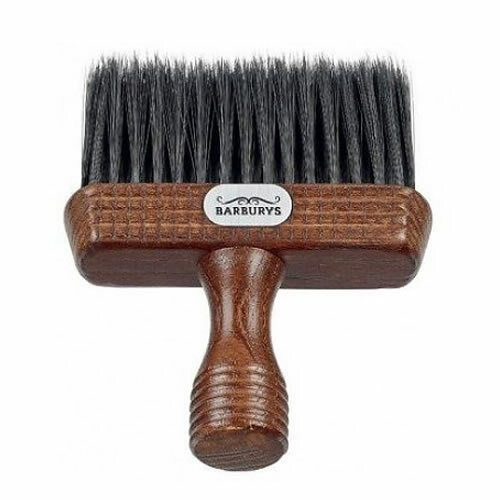 The Barburys William Neck Brush effortlessly removes cut and trimmed hair. It features an attractive dark wood finish and soft nylon bristles with a flat end to its handle so it can be stood up when not in use. Measures 11.5 cm x 14 cm x 3.5 cm. £11.99 (inc. VAT) Why no VAT? We're a trade wholesaler and quote our prices without VAT to help our VAT-registered customers understand the true cost of a purchase.